Sarah qualified at the Royal Veterinary College in London, having already completed a Biology degree. 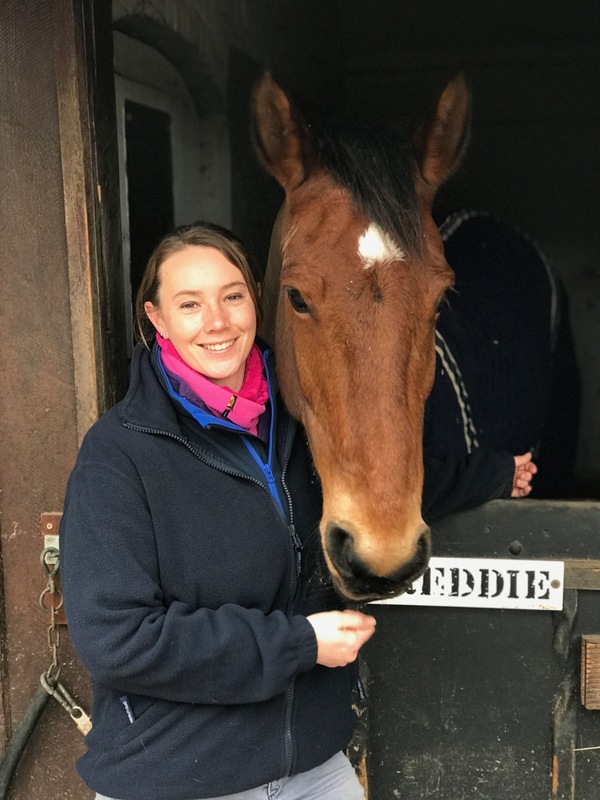 Throughout university Sarah’s goal was to become a GP equine vet. Since graduation she has worked as an in-house vet for Redwings Horse Sanctuary in Norfolk. Originally from Hertfordshire, Sarah learnt to ride at a young age on their family horse. She now has two of her own, retired gelding Gus, and young rescue cob, Matty. When not spending time with the horses she enjoys running (slowly!) and taking part in local ParkRun events. 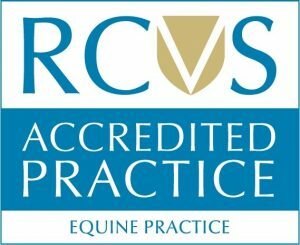 Sarah’s main clinical interests are geriatric medicine, laminitis and ophthalmology. Sarah also enjoys working with Donkeys and was lucky to be involved in the veterinary care of a large donkey herd at Redwings. With a background in charity work she also has an interest in equine welfare and behaviour.